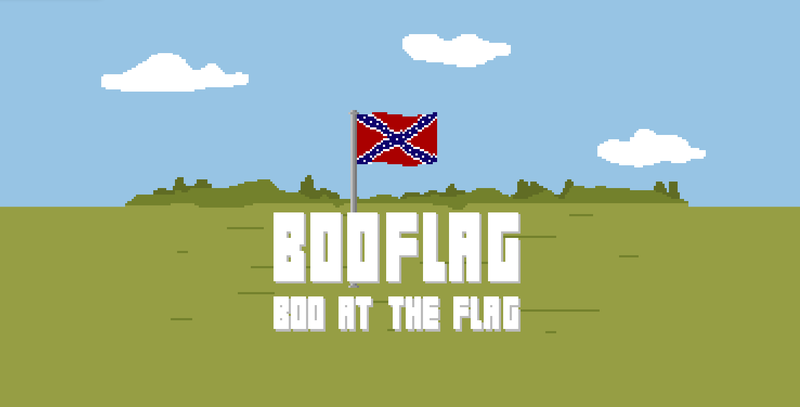 There’s been a lot of drama surrounding the Confederate Flag of late, some of it even game-related. There’s been a lot of drama surrounding the Confederate Flag of late, some of it even game-related. Now there’s a game from designer/academic Paolo Pedercini that lets you boo the controversial pennant until it burns. You can find it here.